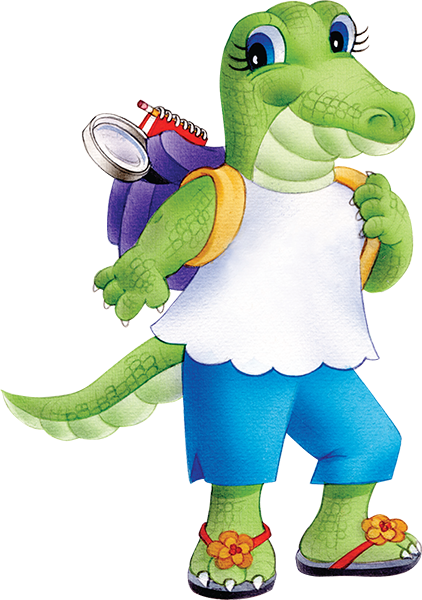 Cordelia Gator, known as Dilly to her friends, has lots of good ideas, and inventing the InvestiGator Club® was one of her best! She started the club so that she and her friends could explore, discover, and solve problems together. 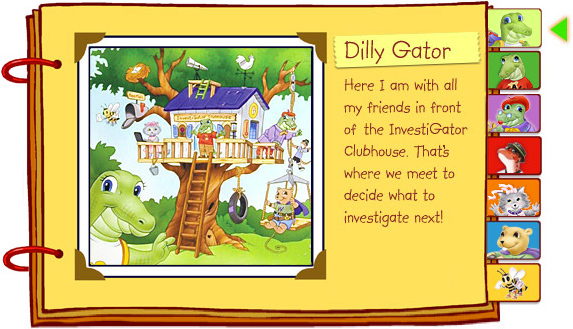 Dilly is a great reader, too. She reads everything, from cereal boxes to the tiny print on her pillow tag. Her favorite books to read are mysteries. 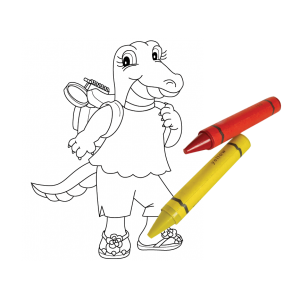 Dilly is brave, curious, and kind, and she loves to use her imagination.